The Expansion Microphones Konftel are compatible with the 55W/250/300 audioconference series. 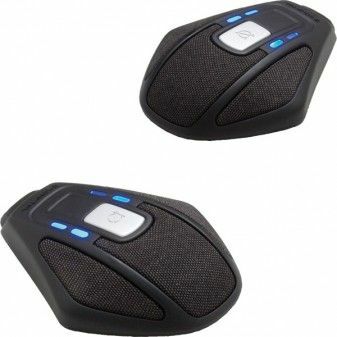 They insure that you receive 360º pick up and increase the audio range up to 70m. They are ideal for large conference rooms for up to 20 people.